Set over the water with sweeping views of the lagoon. Serving specialties coffees, teas with freshly backed pastries during the day. Enjoy the sunset in a relaxed ambiance while having one of our handcrafted cocktails or specialty beers. 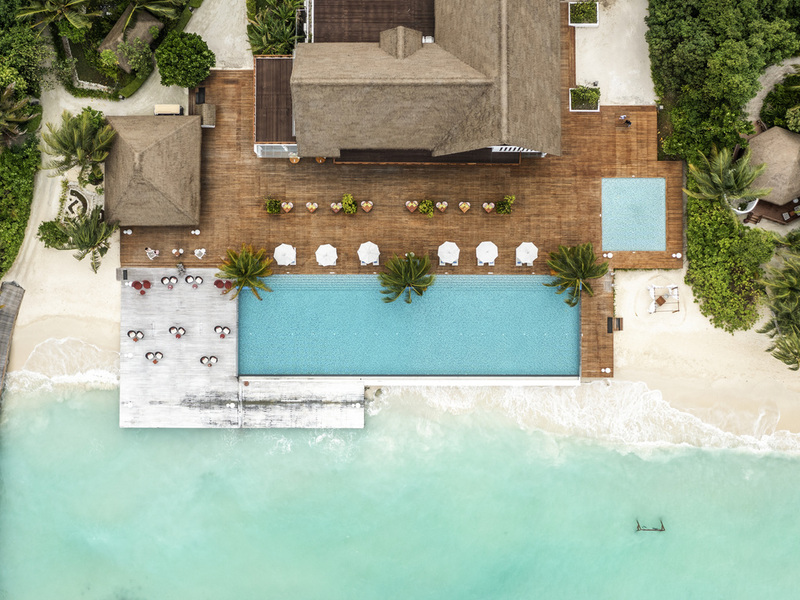 Bringing stylish mid-scale accommodation to the pristine south of the Maldives. 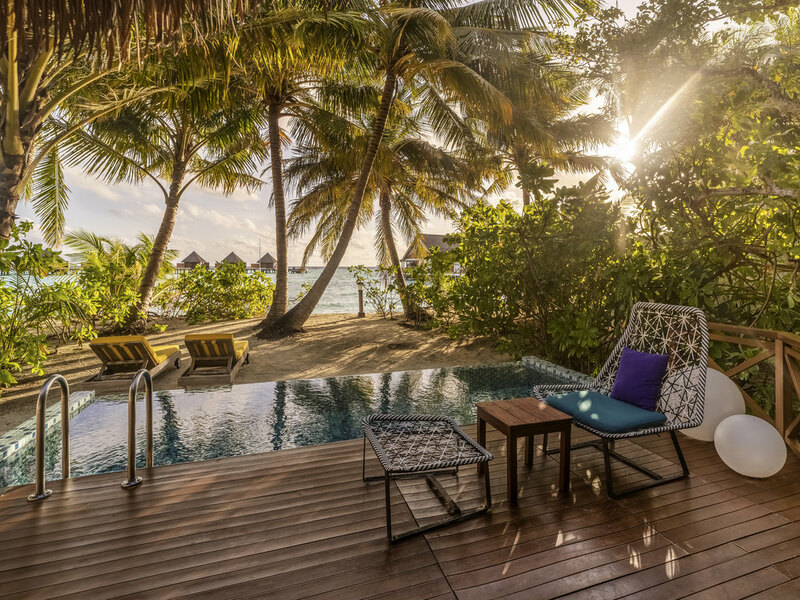 Mercure Maldives Kooddoo Resort provides one of the best value accommodation options in the spectacular Maldives. With 68 villas including 43 located over water and 25 scatter ed along the white sandy beach. 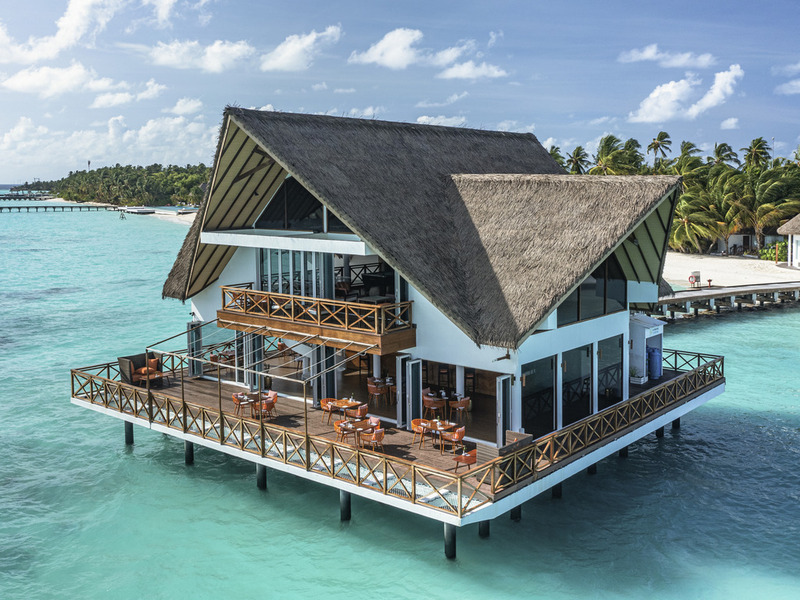 The resort is built using local materials, bright colours and stylish furniture and interiors designs to reflect the Maldivian culture and the spirit of travel.